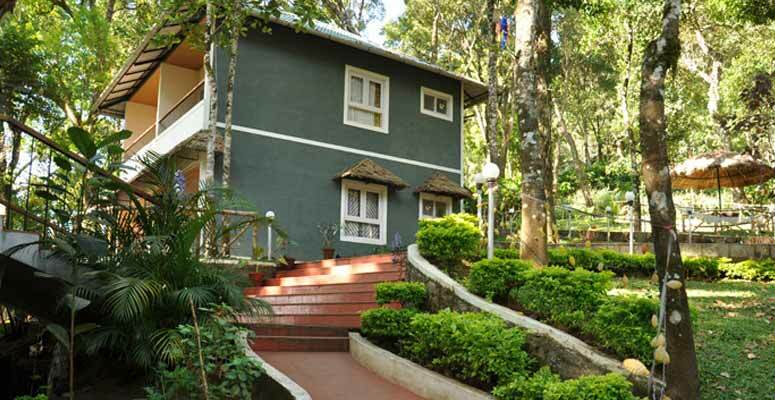 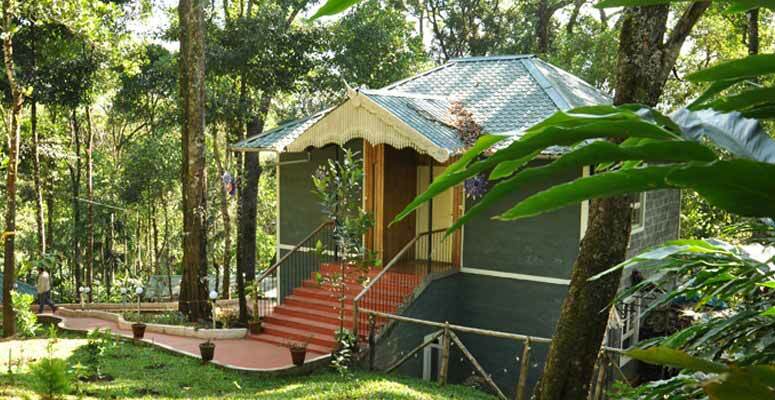 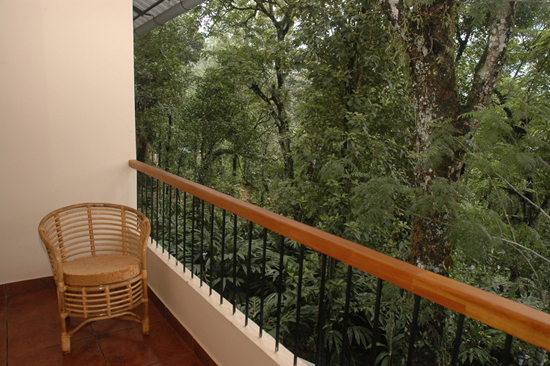 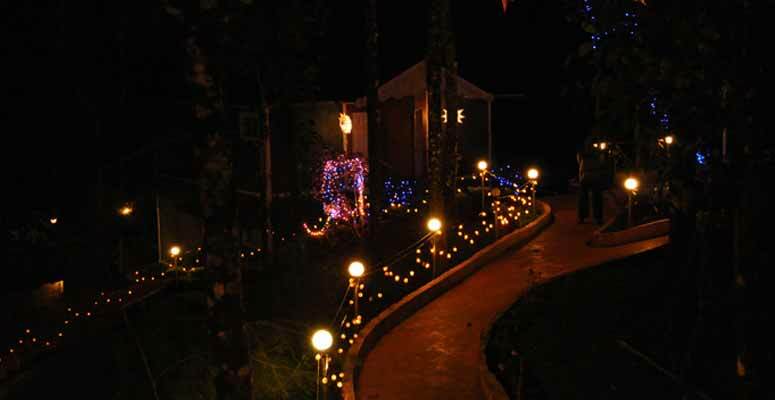 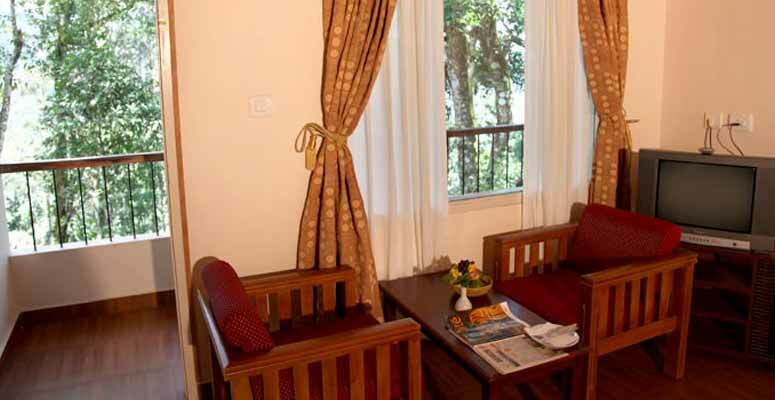 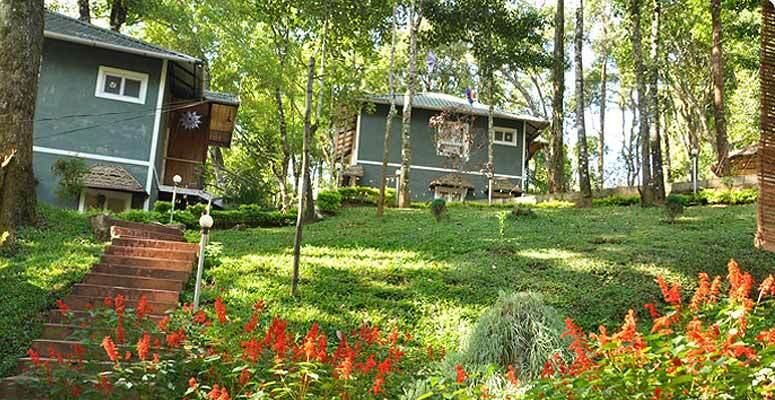 BLUE BELLS HOLIDAY HOMES a distinctive theme resort, is located in a 30 acre lush cardamom plantation, in Pallivasal, Munnar. 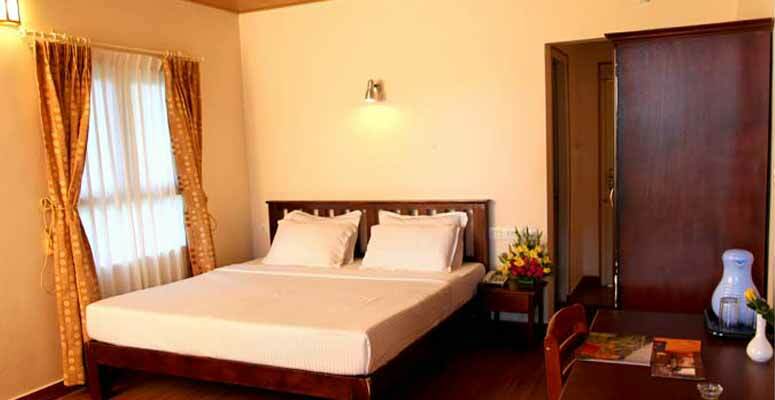 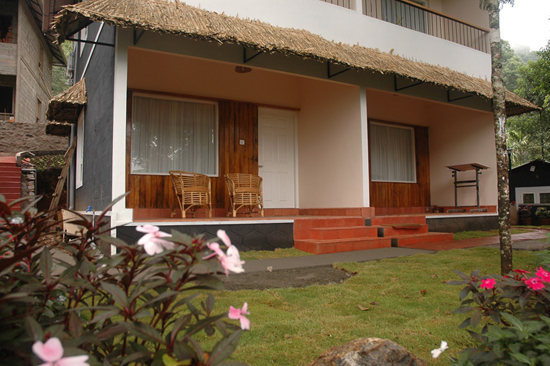 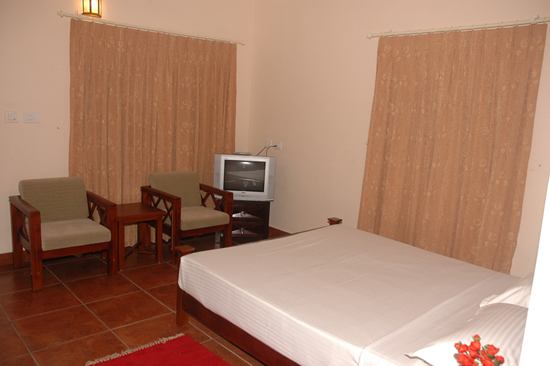 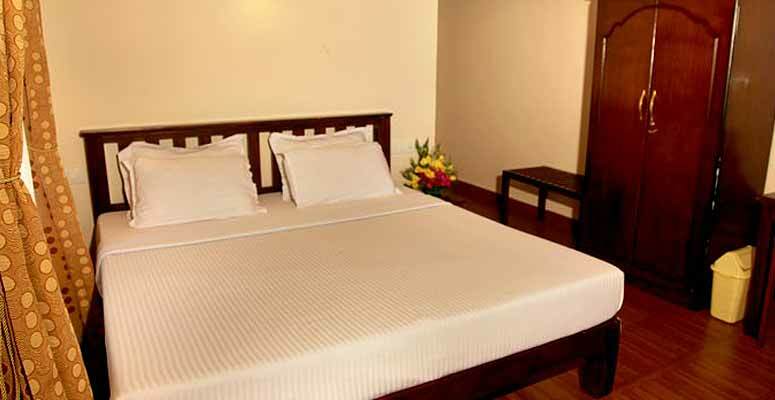 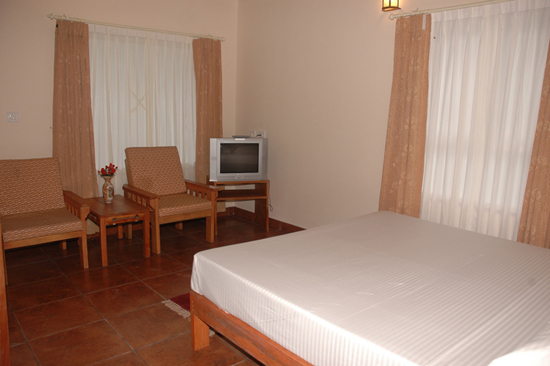 The resort, conceived by Mr. Althaf Ismail Sait, started functioning on the 1st of May 2009. 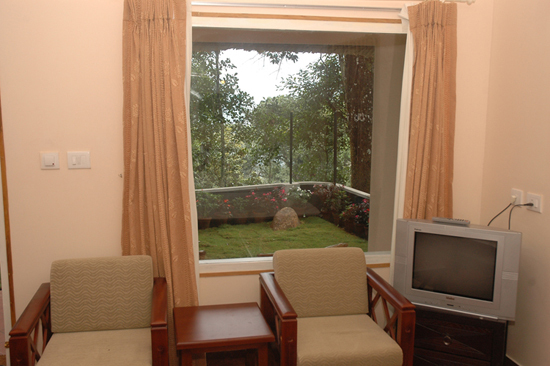 Blue Bells opens doors to a whole new world, where living is perfectly harmonized with nature.